Valet. 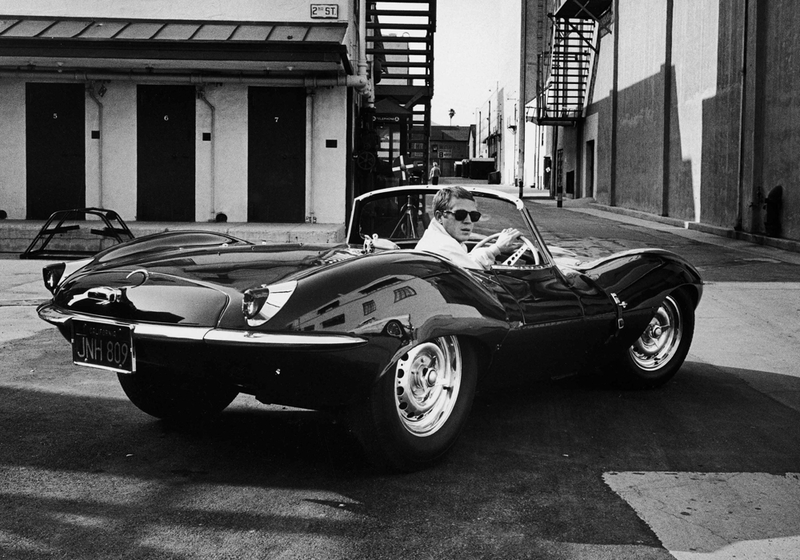 Heroes: Steve McQueen | Valet. The King of Cool doesn't steer you wrong when it comes to life, love or career. Rules for being a modern gentleman. Challenge yourself to be a better man.